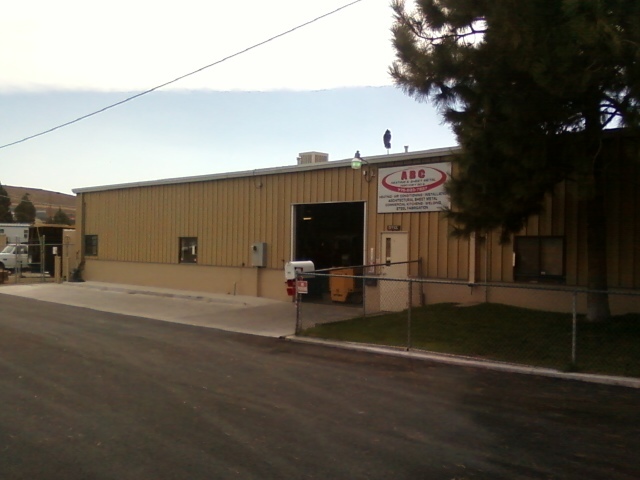 Family owned and operated since 1980. We provide our services to the entire area including Lake Tahoe, Virginia City, Dayton, Minden/Gardnerville and Genoa. We provide a wide variety of Metal Fabrication, Welding, Heating and Air Conditioning services for Commercial, Industrial and Residential customers. You have probably seen our work. We have created exceptional metalwork and HVAC systems for many businesses inlcuding Ski Resorts, Hotels, Commercial Buildings, Casinos, Restaurants, Bars, Grocery Stores, Private Residences, Manufacturers, Public entities, University, City, State, Federal Government and much more. If you have need for a bid or quote on any HVAC, Fabrication, Welding, Commercial, Industrial or Residential project please contact us anytime! We look forward to hearing from you. Come see us or call!